When you say Travel Host/Triathlete/Actor, the first name that comes to mind is Drew Arellano. If there is an actor/tv host that I have looked upon, its him, I love that he maintains his physique and healthy bod through discipline and exercise all throughout these years. 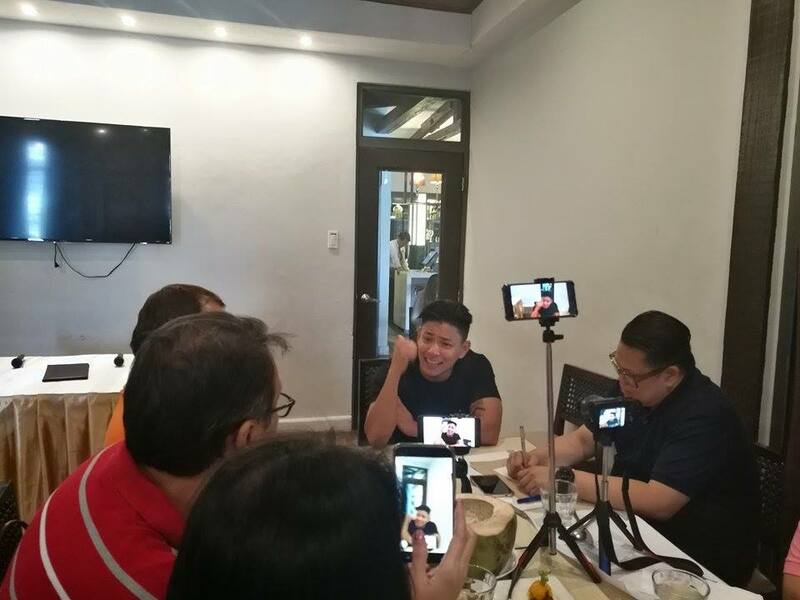 We had a privilege of getting to know Drew Arellano on August 1 at Limbaga 77 Restaurant, QC. 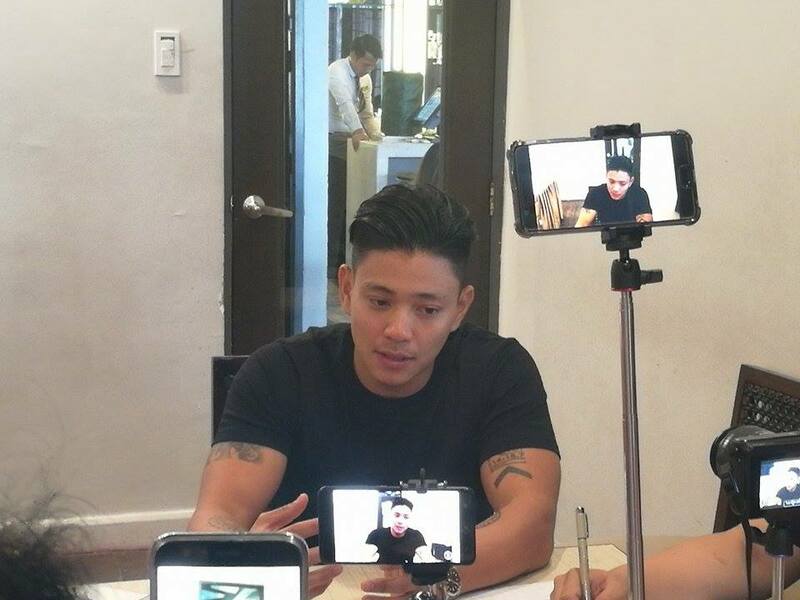 The ever makulet and toned Drew talks about his family, Iya and his kid Primo with fondness. He told us that he spends his day at the gym for 2 hours together with his wife Iya. That he is hands on with his baby Primo. Even if he semi retires from triathlon. He never stop taking good care of his body by riding his bike, running and going to the gym. He opened a gym called Tri Temple together with his friends. Drew Arellano is having the time of his life visiting the countryside. For Drew, to travel is to learn: learn from people, learn of their history and culture. On a recent episode of Biyahe Ni Drew, Drew was brought to a little known town called Capul in Northern Samar. As viewers travel with him, they get to know that Capul is a shortened word for Acapulco, a trading post in Mexico, because that particular town in Northern Samar served as guidepost for the Acapulco-Manila Galleon trade. There still stands the lighthouse that served as guide to ships plying that route. Audiences also learned that though Samar speaks the Waray dialect, Capul has a distinct language only known to them called Inabaknon with influences from Austronesian language, a language spoken among coastal places in Southeast Asia. In that trip to Northern Samar, Drew dove into the deep sea in search of lato, (a kind of seaweed), tasted fresh "lapas" (abalone) and eaten "baay" a root crop in the family of cassava but only found in Capul. There are interesting bits and pieces Drew and his audiences discover each time he travels. Biyahe ni Drew has made him eat "tamilok" a shipworm that grows in mangroves. He has climbed high mountains, crawled through bat caves, jumped from waterfalls, cooked piyaya, drove through sand dunes, and other adventures. Drew engages himself in extreme activities. He is a triathlete. He bikes. He swims. He runs. On occasions that taping for Biyahe ni Drew are done in Metro Manila and nearby towns, Drew uses his motorbike. He has the big and expensive ones. And he races. Drew relishes his work as a travel host. He also loves extreme sports. But more than the pleasure he gets when traveling and racing his super bike, Drew enjoys his role as father to his son, Primo. Drew is married to Iya Villania. Drew endorses Del Monte Pineapple, Babyflo Babywash, Cerelac Nutripuffs, and Uniqlo Jackets. He also hosts AHA on GMA 7. Drew has an online store called Vamos which sells sports attire and paraphernalia from socks to tees. Vamos products can also be found in select sports shops. As a triathlete, Drew together with some friends, opened a gym, Tri Temple to cater to triathletes needs. 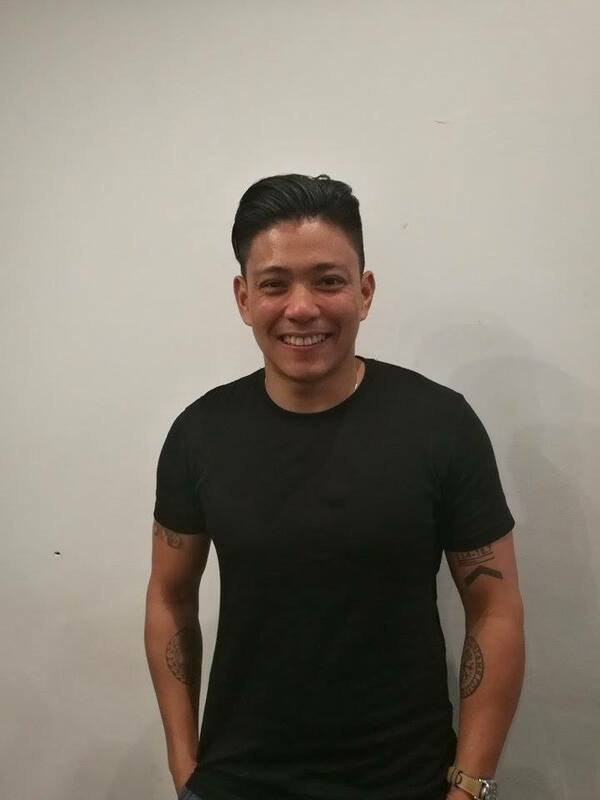 Drew Arellano is managed by Asian Artists Agency. DOWNLOAD $12,234 in 2 months CASINO Program? I tried EVERYTHING from FOREX & stocks to internet systems and affiliate networks.. I even made some money but then blew it all when the stock market went south.